Despite the departure of ace designer Hideo Kojima from Konami last year, the Japanese video game company has still been putting out Metal Gear Solid-related video games on the market, and exploiting the franchise in other ways. 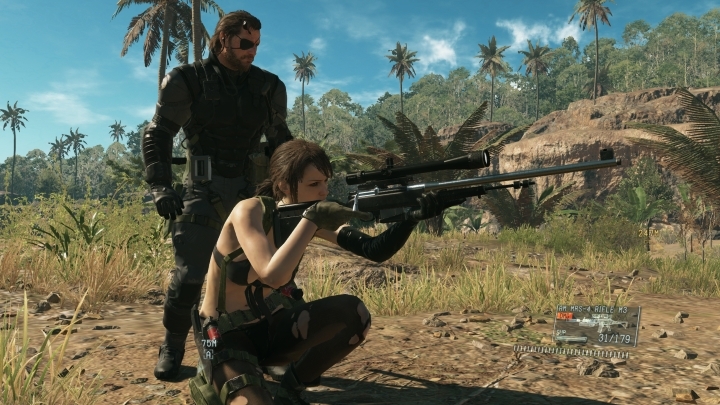 For instance, last year Konami announced a pachinko machine based on the Metal Gear Solid 3: Snake Eater game, and more recently the Japanese company revealed that a compilation of both the Metal Gear Solid V: Ground Zeroes and Metal Gear Solid V games would be hitting the market soon. Of course, Metal Gear Solid V needs no introduction as it was one of 2015’s best games, a great action and stealth game with superb missions taking place all over the world and a great story involving political intrigue and a devious conspiracy… Metal Gear Solid V was Hideo Kojima’s last game at Konami before he was expelled from the company after presumably falling out with Konami’s management, in what was one of 2015’s top video game controversies. Kojima had not spoken much about his departure from Konami or his Metal Gear Solid games up to this point though, but a recent event involving Metal Gear Solid has made the veteran Japanese designer speak up. 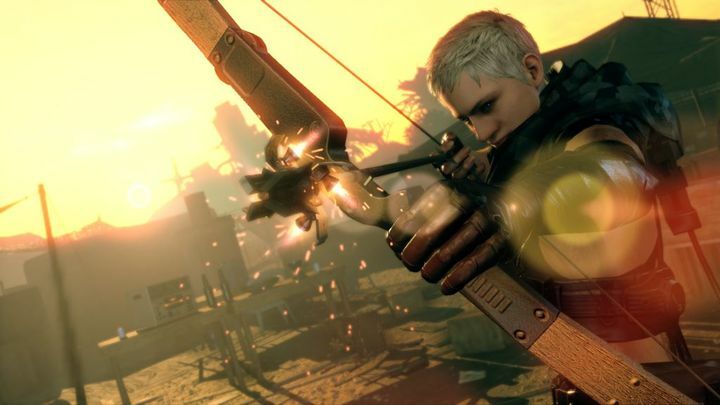 This is because Konami recently announced that it would be releasing a new game in the series titled “Metal Gear Survive”, which unlike earlier Metal Gear games is to feature zombies. This seems to have riled up Kojima, with the veteran designer saying that “the Metal Gear games are about political fiction and espionage” according to IGN, adding that “if I had worked on that game, it would have mechs in it”. So perhaps Konami’s idea of bringing zombies to Metal Gear Solid might be an attempt to replicate the success of Call of Duty’s famous zombie mode, although we will have to wait and see whether Metal Gear Survive will end up being a success or not. Hideo Kojima has long since left Metal Gear Solid behind though, but it is logical that he’s concerned about the direction Konami is taking the franchise in (after all, he worked on the Metal Gear Solid games for almost 30 years). So even if the veteran designer no longer has a say regarding Metal Gear’s future, here’s hoping that his recently announced game Death Stranding and his new studio enjoy success in the future.